Since 2014, Google has been pushing site owners towards HTTPS over HTTP. At the I/O Conference that year, Pierre Far had announced that the search engine giant wanted to convince people that “all communication should be secured by default.” Since the start of that initial conversation, HTTPS has become increasingly prominent across all websites, even non-ecommerce sites. Beginning in 2015, Google began actively discouraging sites from remaining on HTTP by showing preferential treatment for HTTPS sites on the SERPs. The search engine will now take their preference a step further. Google announced this past winter that all sites that do not transition over to HTTPS will have a red ‘Not Secure’ mark on the address bar, which could discourage people from remaining on the site. Already, more than half the web has been encrypted with HTTPS, but this will push that number even higher. For your site to remain competitive in SEO, make sure your domain runs safely on HTTPS. It will offer your customers greater protection and you an advantage in your rankings. Here is what you should know about the HTTPS changes. HTTP stands for Hypertext Transfer Protocol and it designates how information is transferred online. HTTPS offers a more secure way to transfer this information. It encrypts the transferred data and protects its integrity. The protocol also authenticates users who want to communicate with the website. Google wants site owners to use the secure option because on HTTPS Google can offer users greater protection. The past few years have seen a number of high-profile security breaches, endangering consumers. Even sites that do not collect sensitive information likely collect email addresses, and that data can place consumers at risk. This experience of the end-user remains Google’s main priority. They want people to trust the results they receive through the search engine. This means that they want the sites revealed to users to be secure, justifying their use of HTTPS versus HTTP as a ranking factor. It also serves as the reasoning for the impending red Not Secure banner that sites with HTTP will receive in just a few weeks. 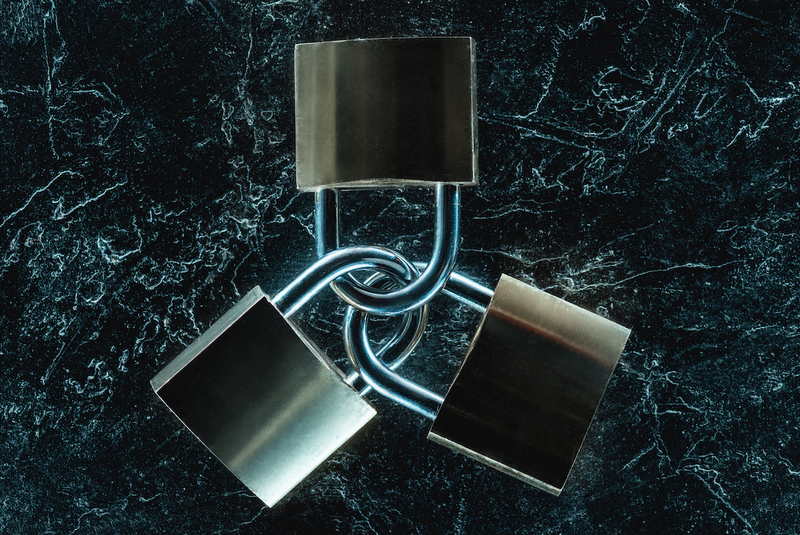 There are a few considerations that brands should take into account as they prepare to transition to HTTPS. The first should be the type of certificate they purchase. 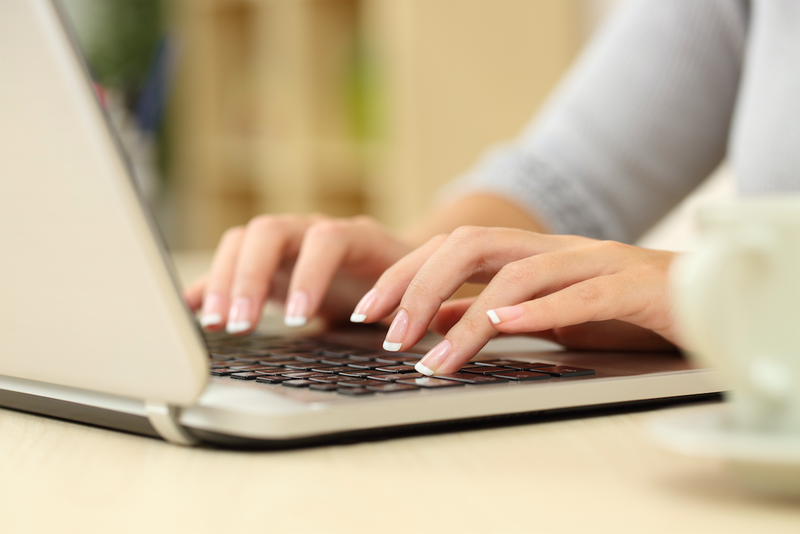 Domain owners can select from a few different choices. The basic certificate will also be called a domain SSL. These require only an email verification to receive and simply state that the domain ownership has been checked. Since these offer the most basic levels of protection, they tend to work best for brands with a tight budget that do not take online payments. A step above the Domain SSL lives the Organizational SSL, which verifies company ownership. They can take a few days to acquire. Above the Organizational SSL is the Extended Validation SSL. It is the most expensive, but it also verifies the company to a higher degree. To earn this certificate, the brand must be checked in more detail, including the verification of their legal and physical claims. 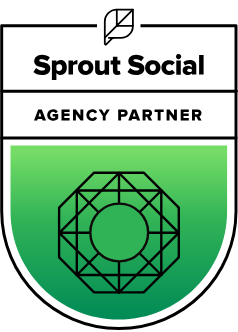 This certification will also allow the URL to have the green browser bar, providing users with greater assurance that this site is HTTPS secure. As you make the transition, you also want to make sure you set up 301 redirects from your old HTTP URLs to your new HTTPS URLs. This will help you preserve your rankings because it prevents duplicate content and it also transfers over whatever SEO value your HTTP URLs have to HTTPS. Also, when you update to HTTPS, all URLs throughout your website, both front-end and back-end, need to be using HTTPS. You don’t want to mingle the two, which is a common mistake. Google wants to provide users with a secure, pleasant user experience. Be sure to use 301 redirects to protect the ranking power from your inbound links and maintain a positive user experience. 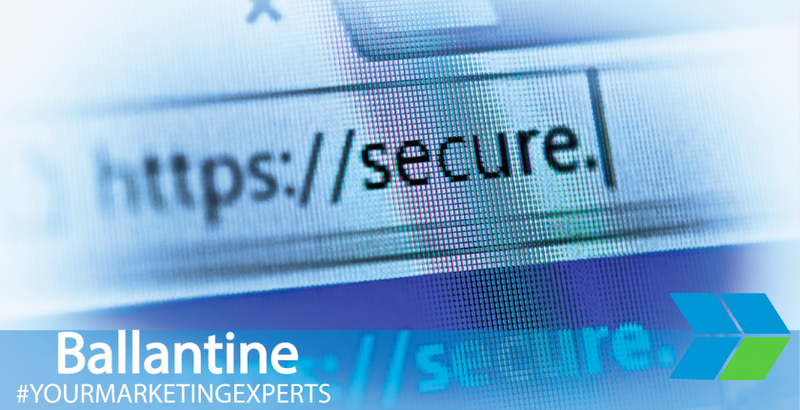 Ballantine understands the value that HTTPS offers sites, including the additional security and the SEO power. We work to help all our clients transition to the more secure protocol to ensure that they continue to follow the latest best practices. If you want to work with a marketing partner that will help you achieve a strong competitive edge, contact us at Ballantine. We look forward to putting our expertise to work for you.